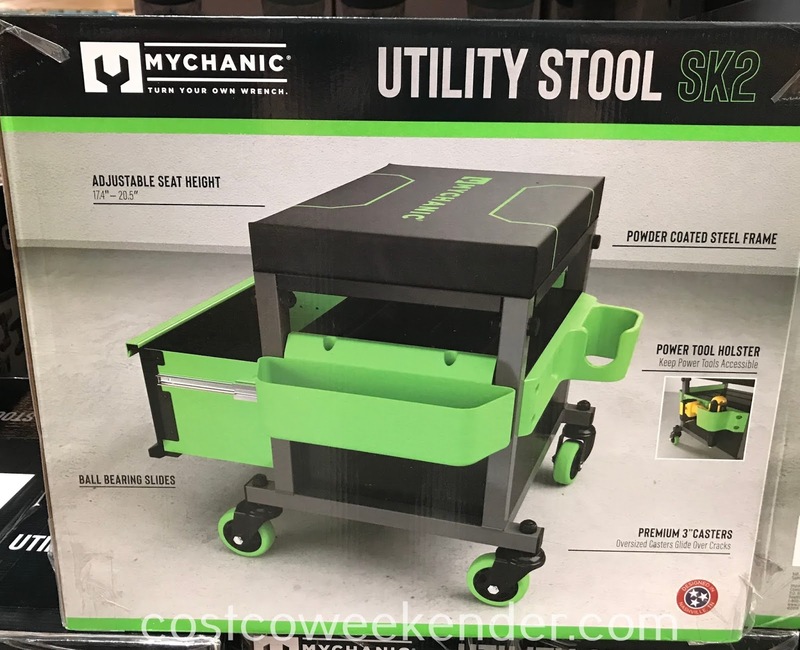 Working on your car can be a pain, so why not make things easier for yourself with the Mychanic SK2 Utility Stool. The Mychanic SK2 Utility Stool allows you to stoop down, but not all the way down. If you're an old man like, then this can definitely ease the wear and tear that your body has to endure. 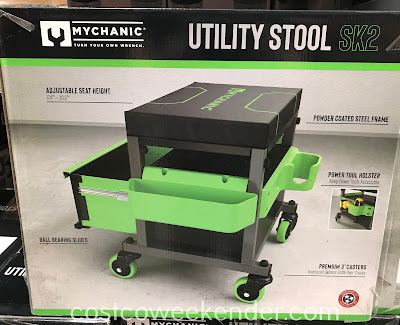 The Mychanic SK2 Utility Stool will make working on things that are low like changing your tires. 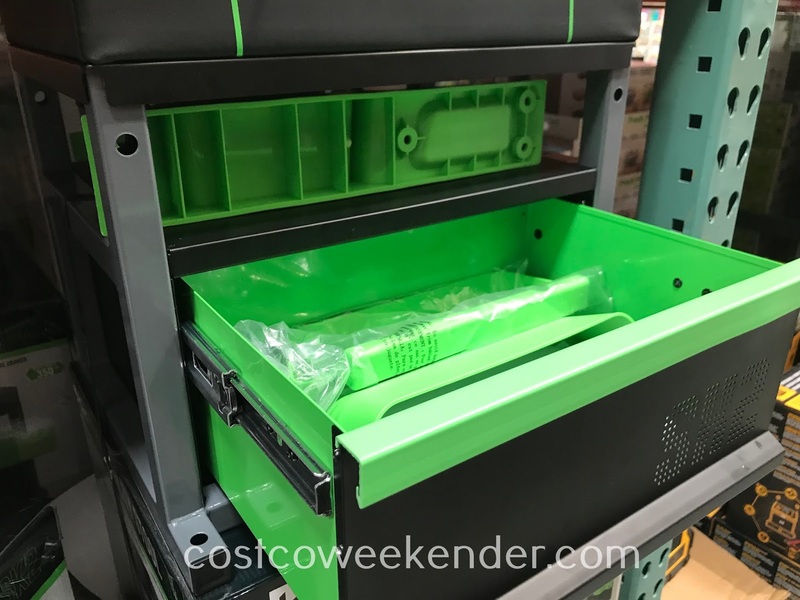 Not only that, but the Mychanic SK2 Utility Stool even has a place to put your tools. That way you can keep your tools organized and not misplace any of them as you continue working in the garage. Mychanic: Turn your own wrench. 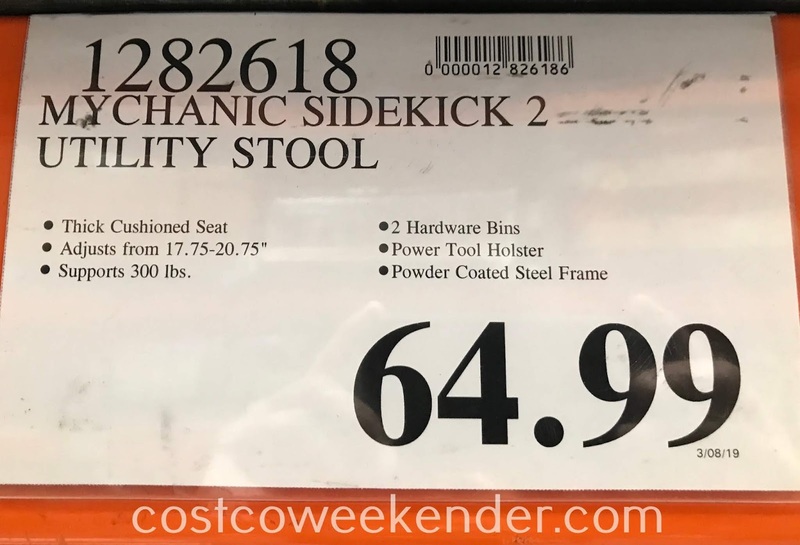 Adjustable seat height from 17.4" - 20.5"